Doing small research on showers before making a purchase can help you select the right product. It is better to know about Kilowatts (KWs), before purchasing a shower. The strength of the heating element is measured through power ratings in KWs, and with high KWs, you can get a more powerful shower at the desired temperature (higher the KWs, more the flow rate). The other important consideration when selecting an electric shower with a particular power rating is the kind of electrical cabling you have installed in your home. For instance, for a 10.8KW Electric shower, a 10mm cable size would be appropriate, and for 8.5KW, a cable size of 6mm would be compatible. To avoid the expense of repeated repair bills, do not consider brands that offer the standard one-year warranty. Instead, opt for brands, which provide at least two years standard warranty, like Mira Showers, Triton, Galaxy, Aqualisa, and Ultra. 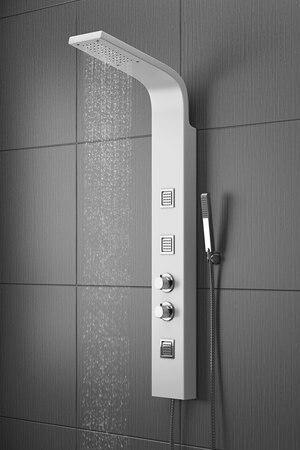 It would be advisable to check the ratings of different electric showers based on performance, right flow strength, setting for temperature control, ease of operation, etc. 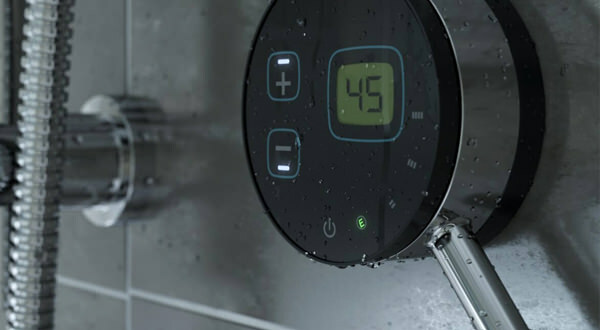 It is also essential to check which showers have more safety features to prevent things like scalding, thermal shock or the constant blowouts of the in-built breaker if the system is run on a circuit with less capacity. 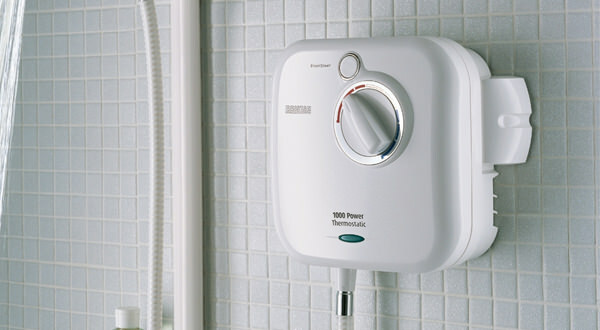 Although electric showers start at low prices, buying the cheapest shower might turn out to be a costly mistake, as their inability to instantly heat up cold water or having a weak spray force, will dampen your showering experience. 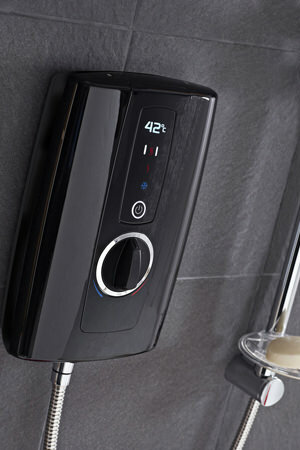 Below, we have listed electric, power, digital and tower showers. Select the right one based on your requirement.